There might be many of you who have left 2018 side-eyeing it, right? Not that 2018 was all wrong. I believe that many of you had some notable highlights. I believe that some of you may have ended the year with some disappointments, traumas, inconveniences, and surprises that maybe weren’t your favorite. That can leave you feeling a little bit emotionally tired for the New Year. 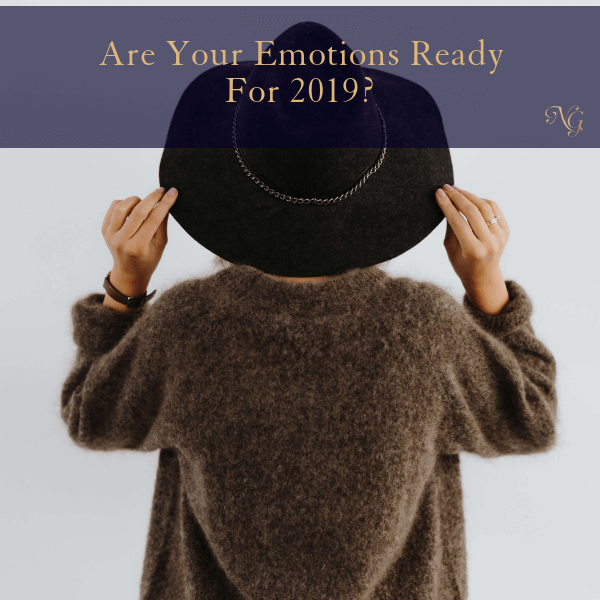 Where people usually are looking forward to the New Year, some of you might feel like you don’t have the emotional strength to be excited about it. However, let’s work together to boost your emotions up! Here are some tools that have really helped in days gone by! It’s not always an easy reality that there are things that you just cannot control, but it’s a part of life. No matter how hard you try, there will still be things out of your control. It doesn’t make it any easier, when you really weren’t expecting it! Like a blow to the gut and you’re knocked out of wind. That’s life sometimes. Let It Go. If you have to and it helps you, cry while letting it go. Try working it out on a punching bag while letting go (that’s what I did, took up boxing classes!). Whatever your process is, let yourself go through it because that is what will help with the process towards letting it go and moving forward. It’s easy to think things over like a broken record, but that’s not helpful. Fill your mind with new things to think about. Read new books. Read ones that can help you overcome what you are going through. Read something fun that teaches you how to do something hands on! I actually do most of my “reading” by listening with Audible. Hands down one of my favorite Apps. Think about what you have learned from the situation rather than what you lost. When you ponder it for a while, you may just realize there is an upgrade or positive change on the way. Sometimes things need to leave your life, which is painful while you are going through it, before you can get the best option for you. Also, try speaking to a counselor or therapist for a few sessions. Sometimes you need to verbally purge everything that you are thinking and feeling, with someone on the outside. Someone who can give you constructive advice to move forward. What they have to say, their perspective based on experience and education can teach you a lot. It often will give you more avenues to explore about yourself and things to think about. I think lots of cool things happened in 2018 like there was a lot of transition. However, there was a lot of shifting and stripping away of things that you thought were solid in your business and maybe in your personal lives. This had to happen to transition into phases that would lead you to catapult even higher. Any type of purge does not feel comfortable. Like when you’re purging your house of all the unnecessary collection of material things it takes a lot of work, and it’s not fun. However, when you are done do you not feel so much better? You feel lighter now that you are not weighed down with that extra stuff. What has become crystal clear to you? Perhaps for some of you, this past year may have been left with a little bit of confusion and bewilderment! But hold on… You are not one who lets yourself wallow in confusion. I know that some things became crystal clear to you about how you are to move forward in 2019. Pull out those golden nuggets of clarity and throw out the emotion behind confusion! What became crystal clear to you last year definitely has the ability to trump (I feel like I can’t use this word anymore!) 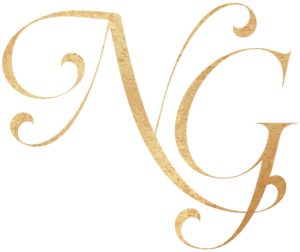 emotions that uncertainty can bring. Whatever else needs clarity will come in time. Just focus on what you already know, do it and everything else will fall into place! One of the things that I really enjoy doing is just going out to meet new people. It fuels me up. It inspires me. Who knows, maybe some fresh collaborations might come out of it. Even more importantly, maybe some new, solid support systems can form. THAT is priceless. Yeah I know, I know it sounds a little cliche and corny, but we all know it’s true! Hope is like an anchor for the soul. If you don’t have hope then what really do you have? If you don’t have hope, it’s so much easier to drop the ball of life and let yourself go. You have to remember, you have seen yourself come out of hard times. Many times over and there’s been something great to talk about in the end. You just need to stir yourself up! Read inspiring material. Make steps towards your visions in your goals. Go to different types of conferences and build new networks. It’s imperative you do things to help renew your hope and vigor for the future. These are faith acts that draw those better days in! So, I’ve given you some beneficial tips. Now I know I’m not the one with the only great tips here. 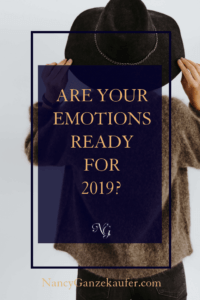 How are you getting your emotions ready for 2019? Please share in the comments below.